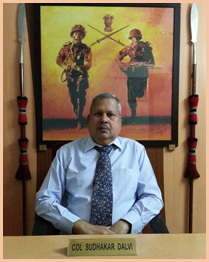 Margadarshak Defence Career Academy was founded by Lt Col Sudhakar Dalvi (Retd) on 14th December 1998 at Thane. After successfully running the academy at Thane, Dadar branch was opened four years later. 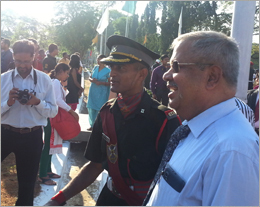 The aim was to guide, coach and train candidates who aspire to join Indian Army, Navy, Air-Force and Coast-Guard as officers. The Academy trains and prepares candidates for NDA and NA, CDS written examination as well as Services Selection Board (SSB) Interview.